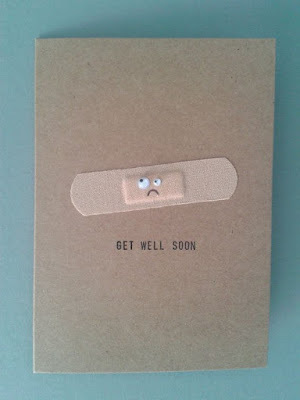 Mr Gift: Card of the week: Get well soon! A Get Well Soon card is one of the nicest things someone can receive when they're under the weather. 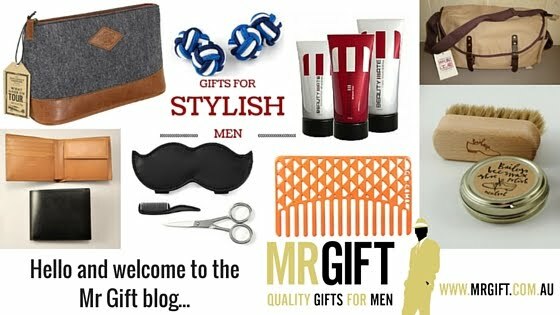 Especially one like this - it's easy to make and is sure to bring a smile to your recipient's face! 1. It's super easy (and inexpensive) to make! All that's required is a plaster, some goggly eyes and a felt tip pen. 2. It's funny - they say that laughter is the best remedy and a card like this is a good start! 3. It's generic - men, women, children - this card is suitable for all genders and ages. 4. You could play around with different coloured cards, plasters and facial expressions - the options are endless. 5. It's personalised - I don't know anyone who wouldn't love a card handmade just for them. What was the last Get Well card you gave or received?